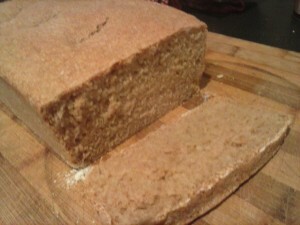 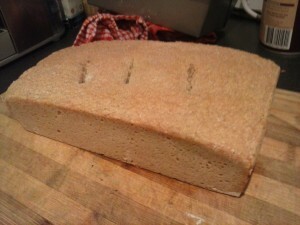 This week I ventured into bread making. 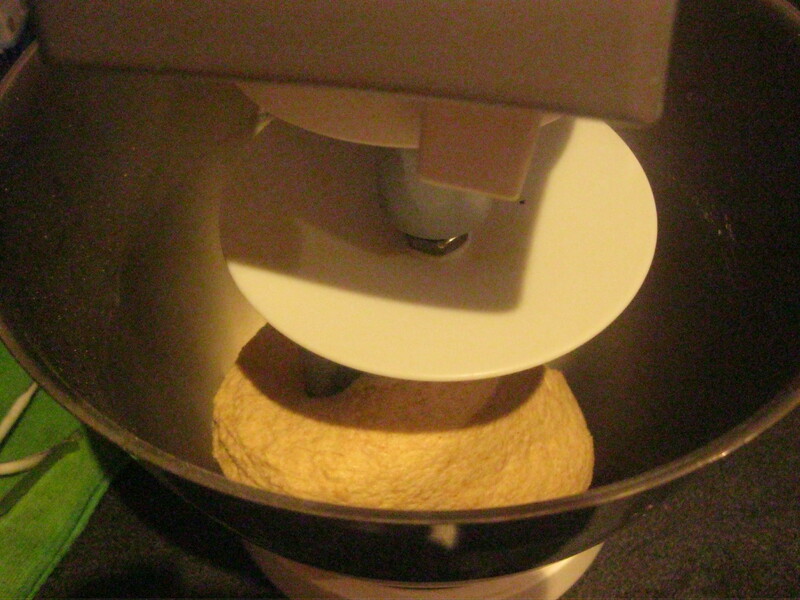 Ultimately I would like to regularly make sourdough (this fermenting method comes with lots of health benefits), but I decided to try my hand at a simple yeasted bread to get the methods down pat and to experiment with my dough hook doing the work for me. 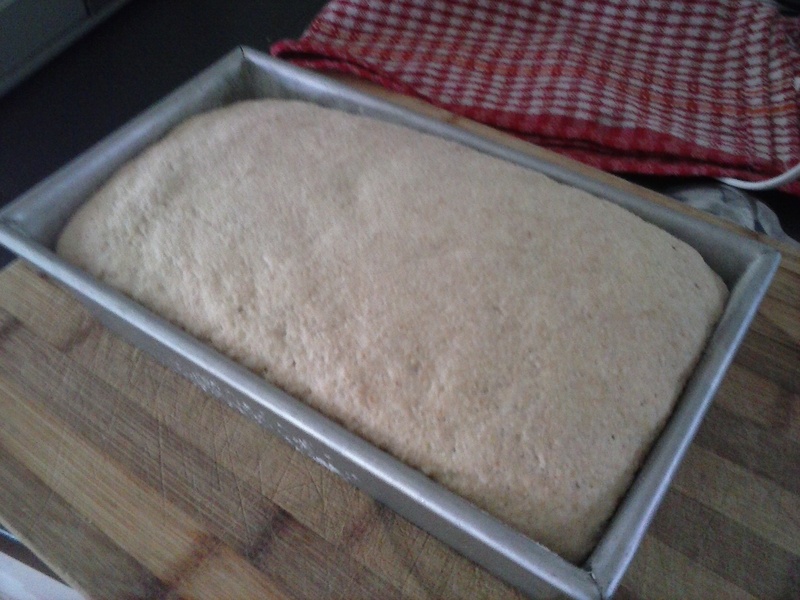 I have had good success adapting a pizza dough recipe with skills I know about bread making!